1. A Wunderbrow eyebrow gel for perfect, smudge-free brows in less time than it normally takes. This gel contains hair-like fibers to define and fill your brows in a simple flick of your wrist. This eyebrow gel comes in five shades—Jet Black, Brunette, Auburn, Blonde, and Black/Brown. It’s water-proof, cruelty-free, and paraben-free. Get it from Amazon for $13.80 (available in the five colors). 2. 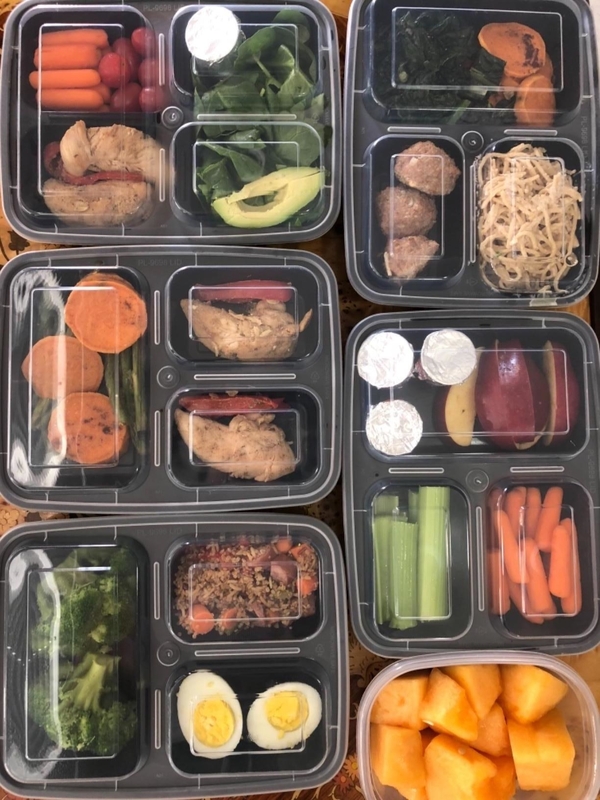 A set of takeout containers so you can pack your lunch for the week in advance and then easily grab it and go when you’re in a rush. These containers have three compartments to help you perfectly portion out your food. They are reusable, microwavable, and dishwasher-safe. Plus, they’re BPA-free. Get a pack of 20 takeout containers and lids from Amazon for $19.99. 3. 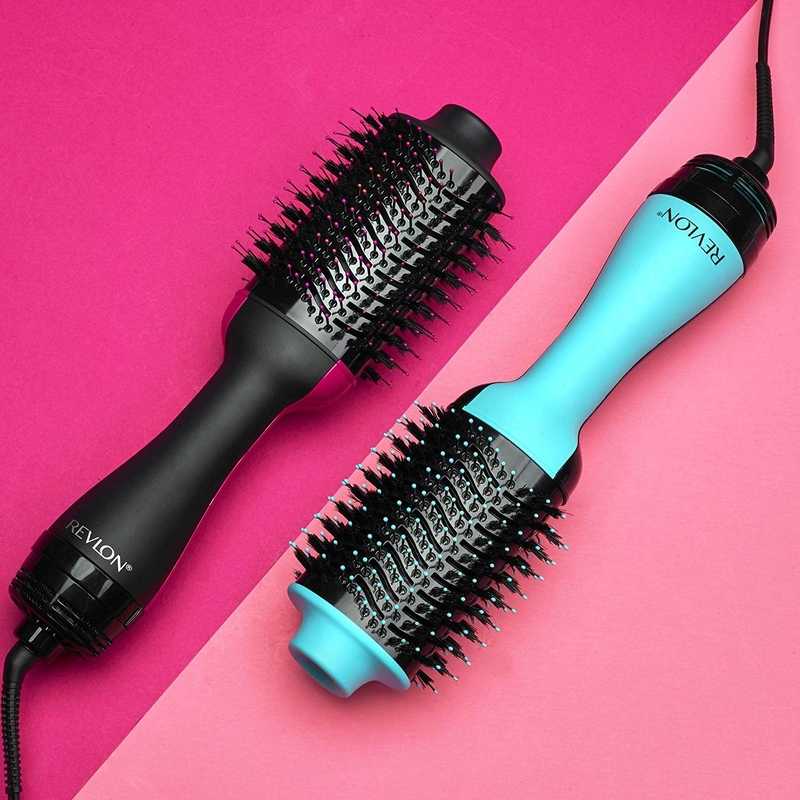 A Revlon One-Step hair dryer brush that’ll have your hair looking salon fresh as it dries and styles your locks in one easy step. This volumizer features two heat and speed settings for styling as well as a cooling option. 4. A Google Home Mini for the perfect assistant to prepare you for the day by letting you know the weather, what your commute looks like, and most importantly what you have planned for the day. Get it from Walmart for $49 (available in three colors). 5. A programmable coffee machine so you can wake up to the smell of freshly brewed coffee instead of rushing to make and finish a cup before heading out the door. 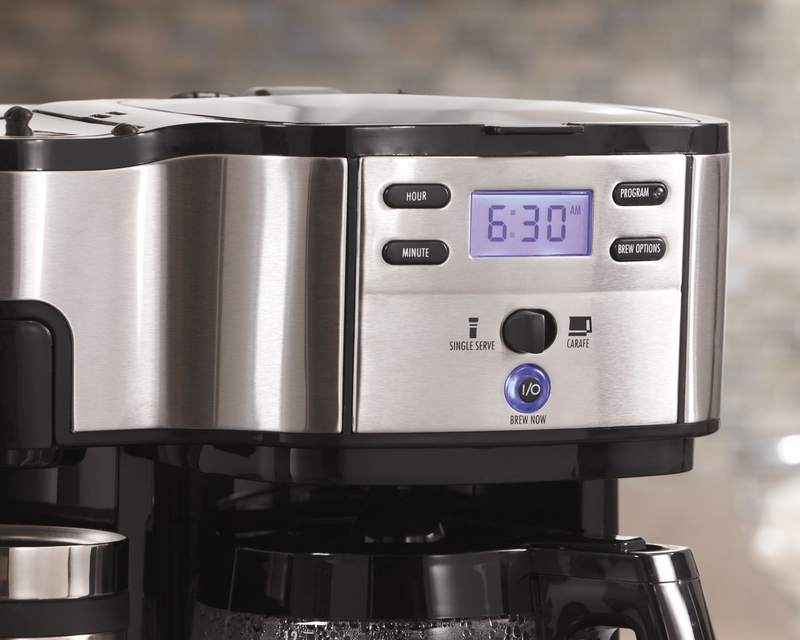 This Hamilton Beach coffee maker has a programmable clock and timer you can set up to 24 hours in advance. 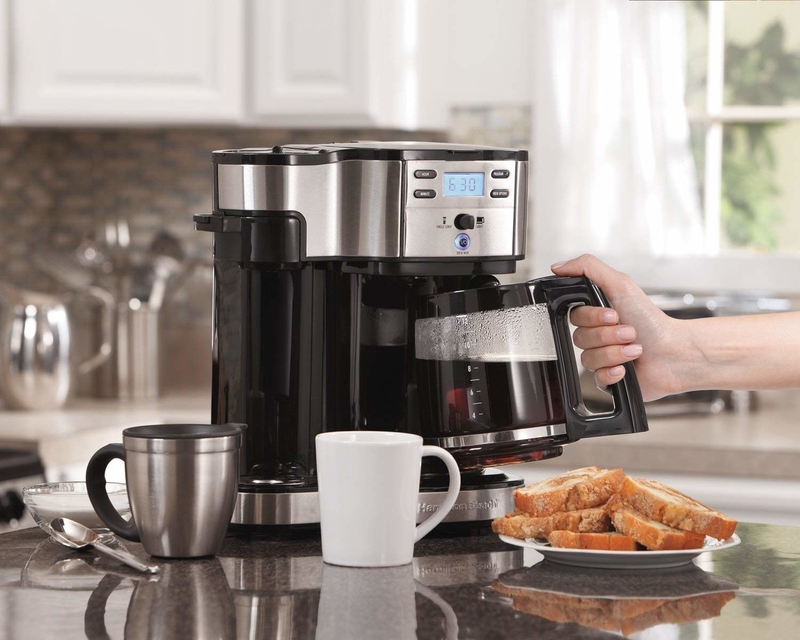 It offers two ways to brew your coffee (single serve or full pot) and comes with a 12-cup carafe. Get it from Amazon for $59.99 (originally $89.50). 6. A bottle of baby powder to use before bed or in the morning as dry shampoo so there’s no need to waste time washing your hair in the AM. 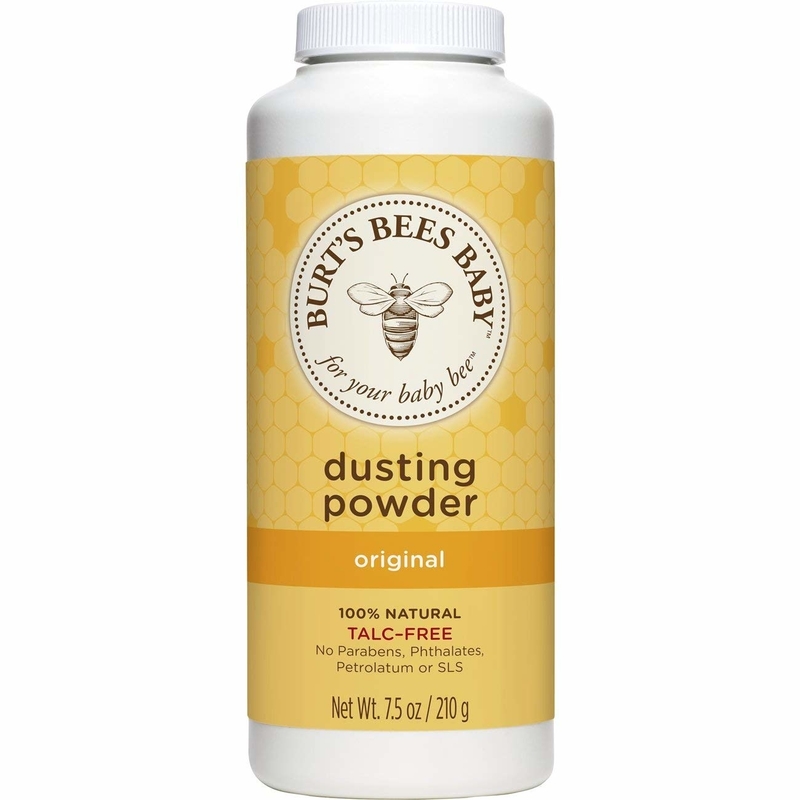 Several Amazon reviewers use this Burt’s Bees baby powder as dry shampoo because it’s lightly scented, talc-free, and absorbs a great deal of oil. Get it from Amazon for $7.14. 7. Or a bottle of actual Batiste dry shampoo for freshening up and adding some volume to your hair in half the time it would normally take you. 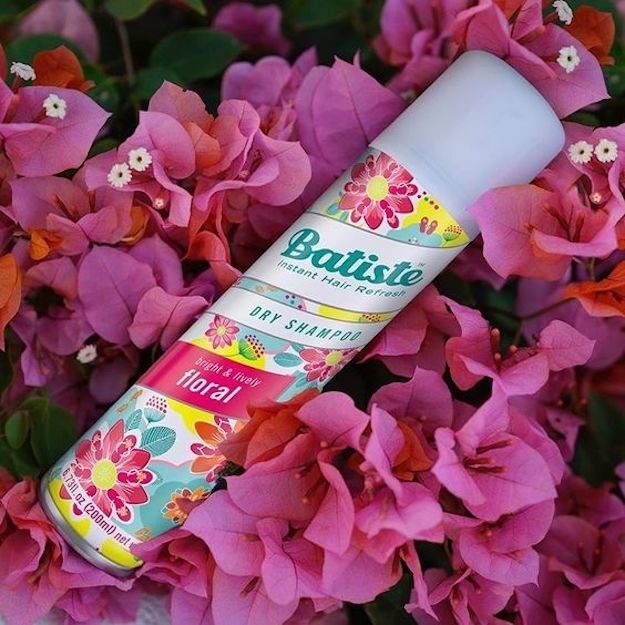 Check out why this won best inexpensive dry shampoo on BuzzFeed Reviews! . 8. 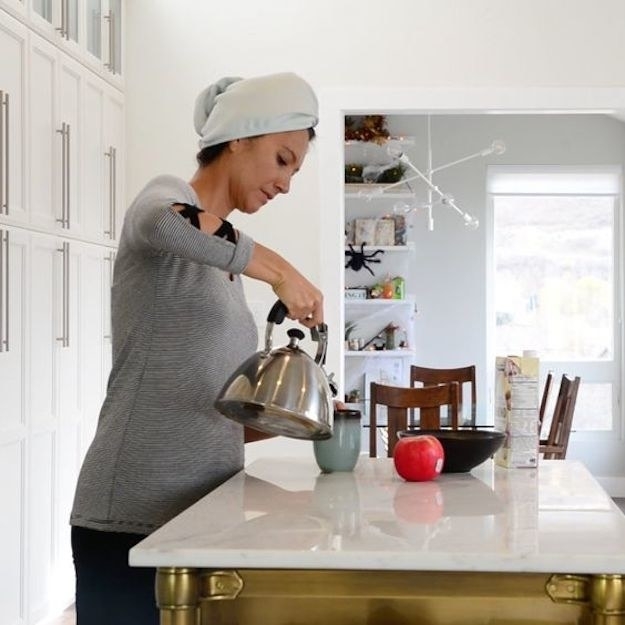 A microfiber towel to reduce frizz and dry your hair all while you get dressed, do your makeup, make breakfast, and get everything else in your routine done. This Aquis microfiber towel has over 1,100 positive reviews on Amazon. It’s lightweight, absorbs water faster than cotton towels, and reduces damage caused by heat. Get it from Amazon for $20.49. Need a little more convincing? Check out this BuzzFeed writer’s review of this towel. 9. 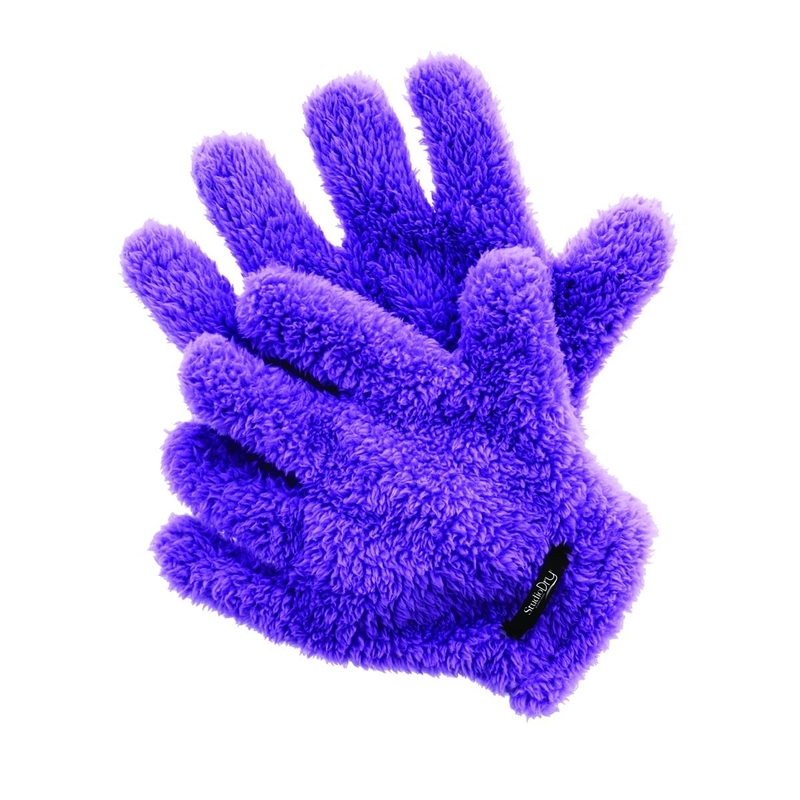 Or a pair of hair drying gloves that’ll lend a helping hand, because styling wet hair is major time waster. Get it from Amazon for $16.25 (available in two colors). 10. A travel mug that’ll keep your morning coffee hot for up to six hours so you can get to work on time AND have hot coffee. WIN! 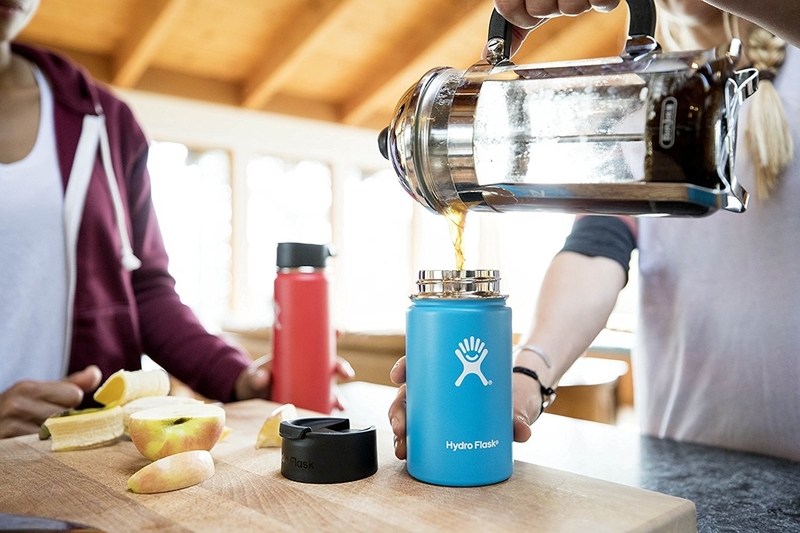 This flask features TempShield which is a double wall, vacuum insulated technology to maintain the temperature of your coffee. Get it from Amazon for $21.95+ (available in 18 colors). 11. A Phillips alarm clock that uses natural light in addition to your choice of five sounds or radio, so you wake up feeling refreshed instead of stressed. 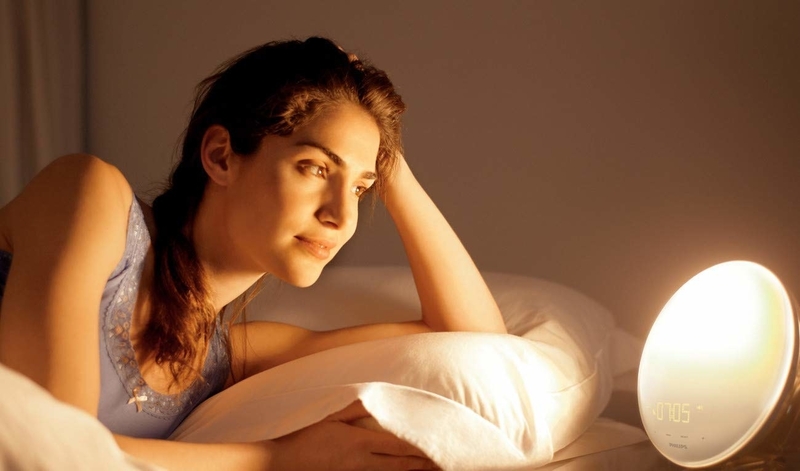 This alarm clock also offers dimming sunset setting and sounds to help lull you to sleep at night! Get it from Amazon for $137.97 (originally $197.25). 12. A Nespresso Pixie espresso machine and milk frother so you can head straight to work instead of stopping for your usual overpriced latte. 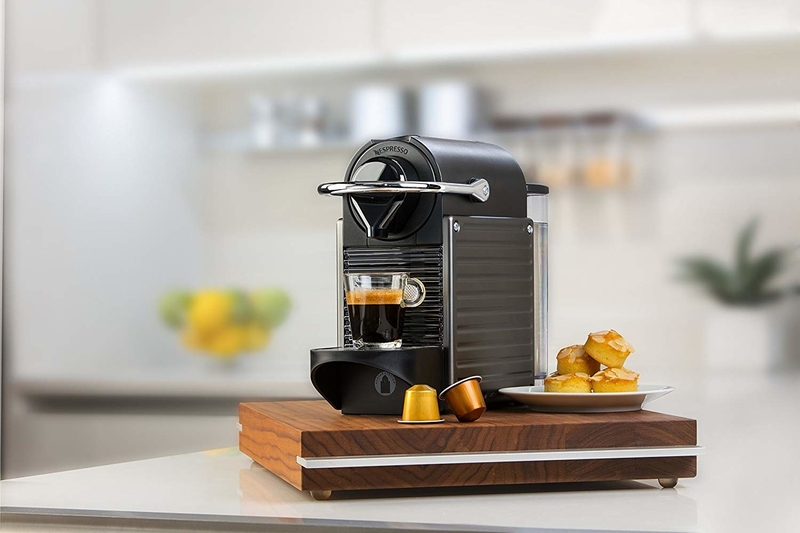 The Nespresso Pixie espresso maker heats-up to the ideal temperature in just 25 seconds, automatically turns off after nine minutes to consume less energy, and has a high pressure pump to give you a coffee shop style brew. It’s easy to clean and comes with a Nespresso Original welcome kit containing 14 coffee capsules with unique aroma profiles. Get the Nespresso Pixie espresso machine from Amazon for $160.95 (originally $229.95). 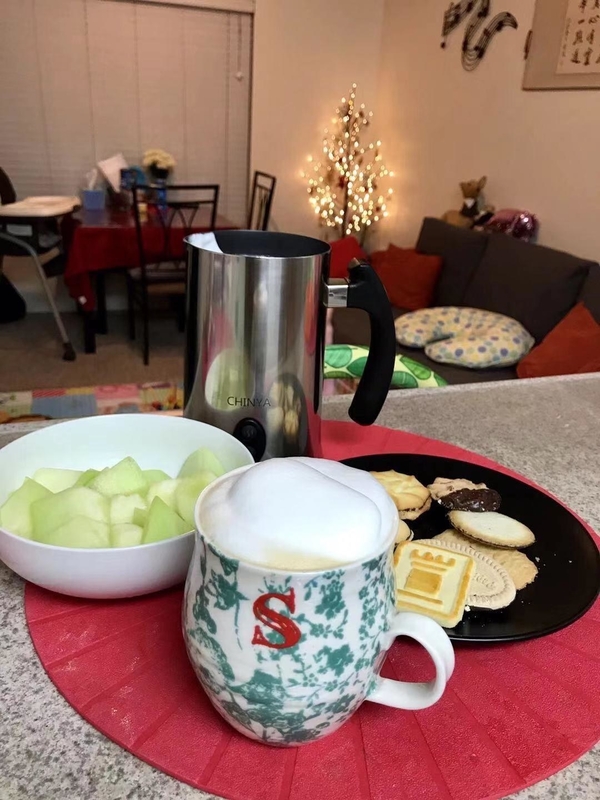 Get the automatic milk frother from Amazon for $39.98 (available in black and silver).